MiraCosta College has received more than $110,000 in federal grant money to develop a program to train workers with manufacturing skills. The skills are aimed at filling vacancies at Southern California aerospace companies and other firms doing business with the Department of Defense. MiraCosta College will team with employers in the region to guide curriculum according to industry standards. 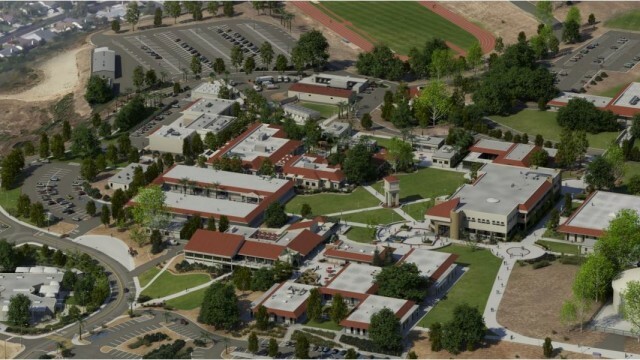 Linda Kurokawa, MiraCosta College’s director of community education and workforce development, said the $111,703 grant will help fill a growing skills gap cited by manufacturing firms and their supply chain vendors.